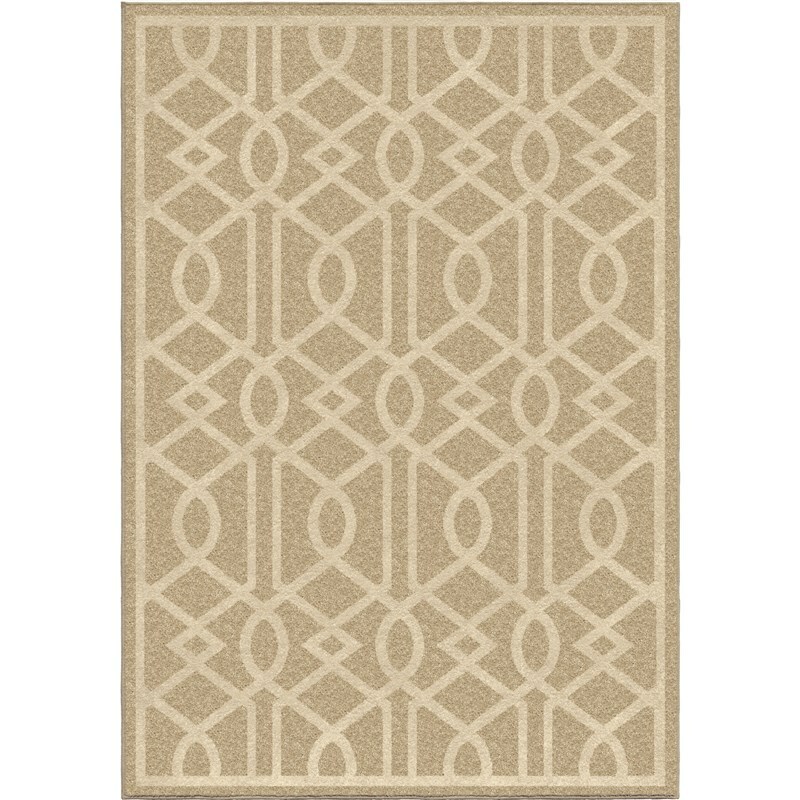 : 1841Beige 5'2" x 7'6" 7'-8" x 10'-10"
Barcelona Beige is using offset similar colors to create a modern design of its own. 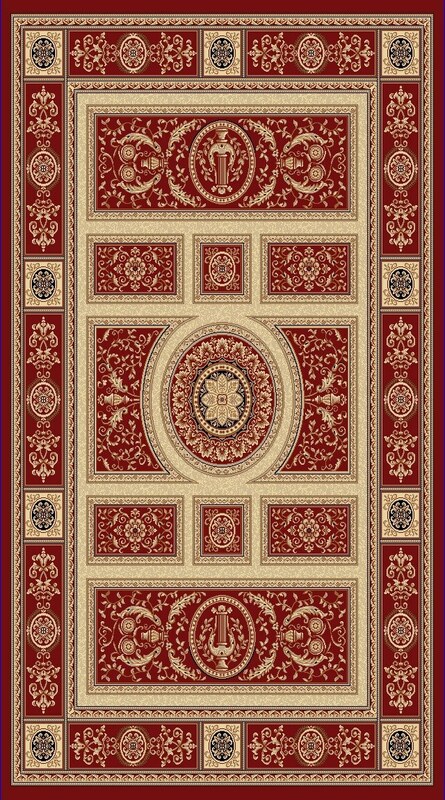 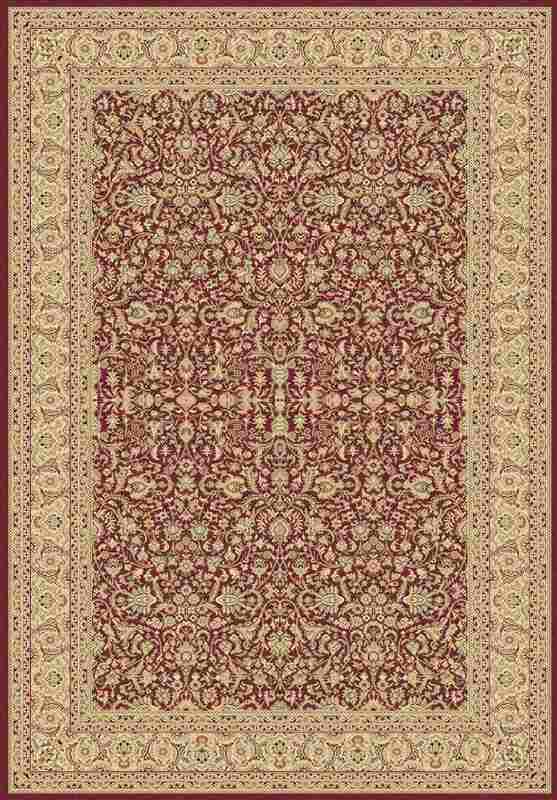 The beige background is offset by the soft ivory coloring of the design. 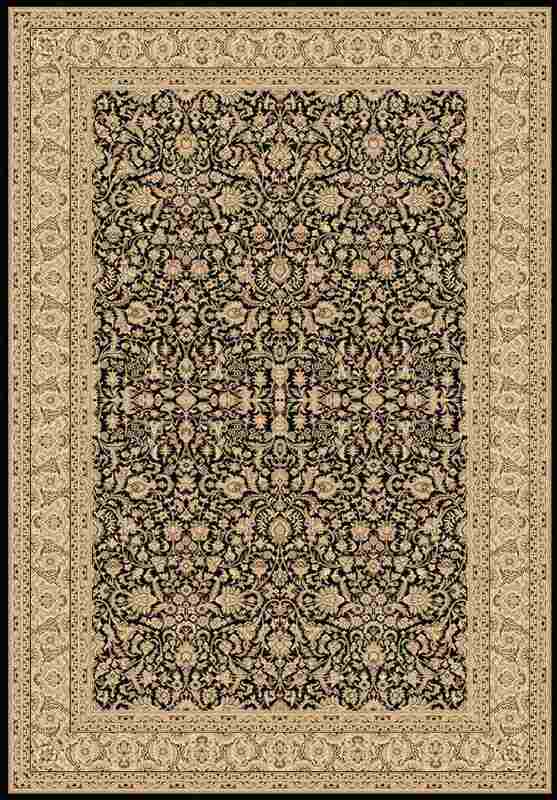 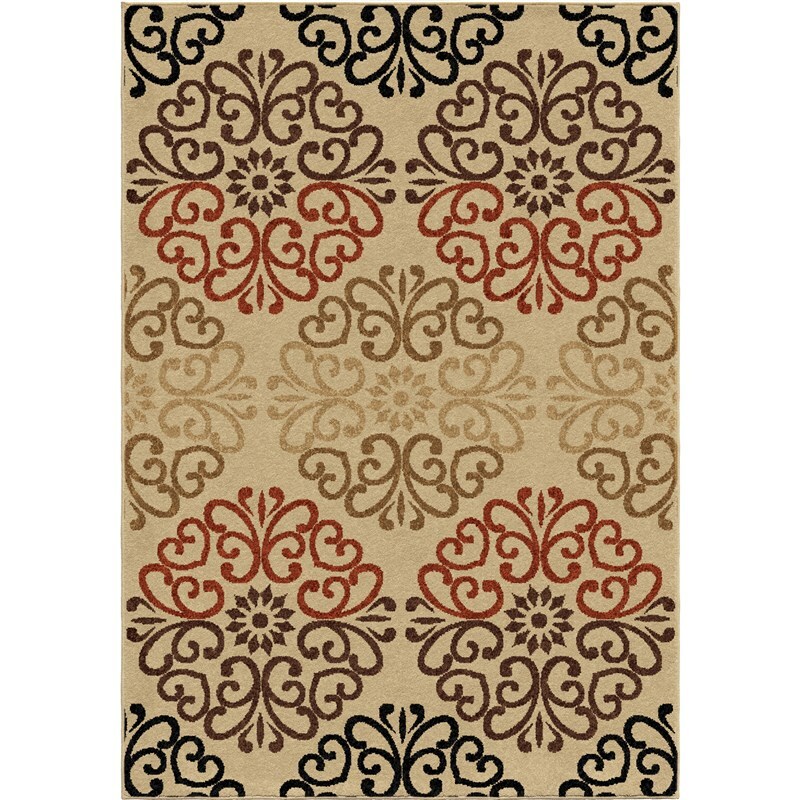 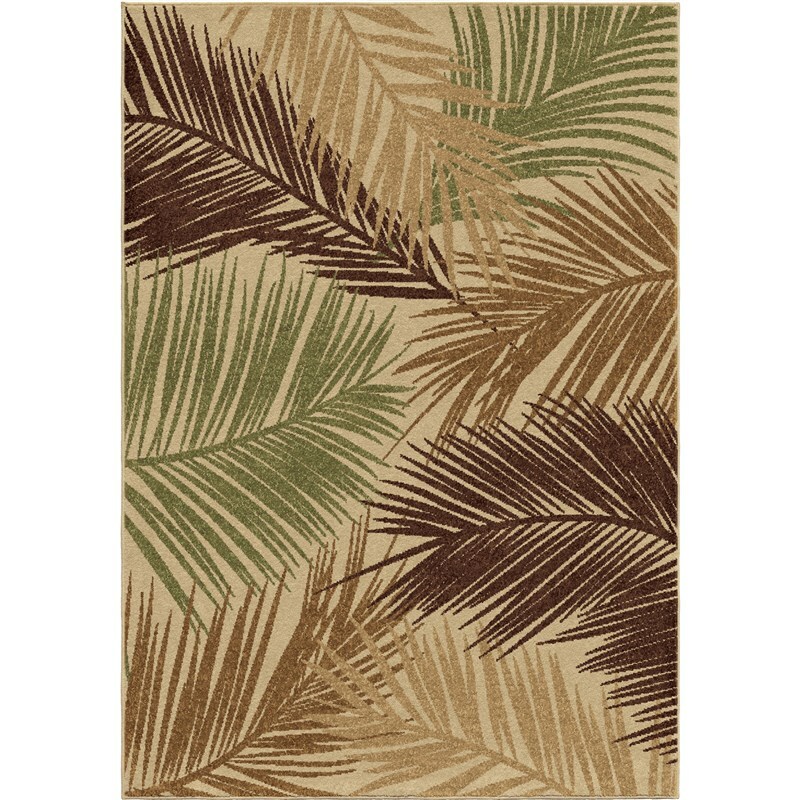 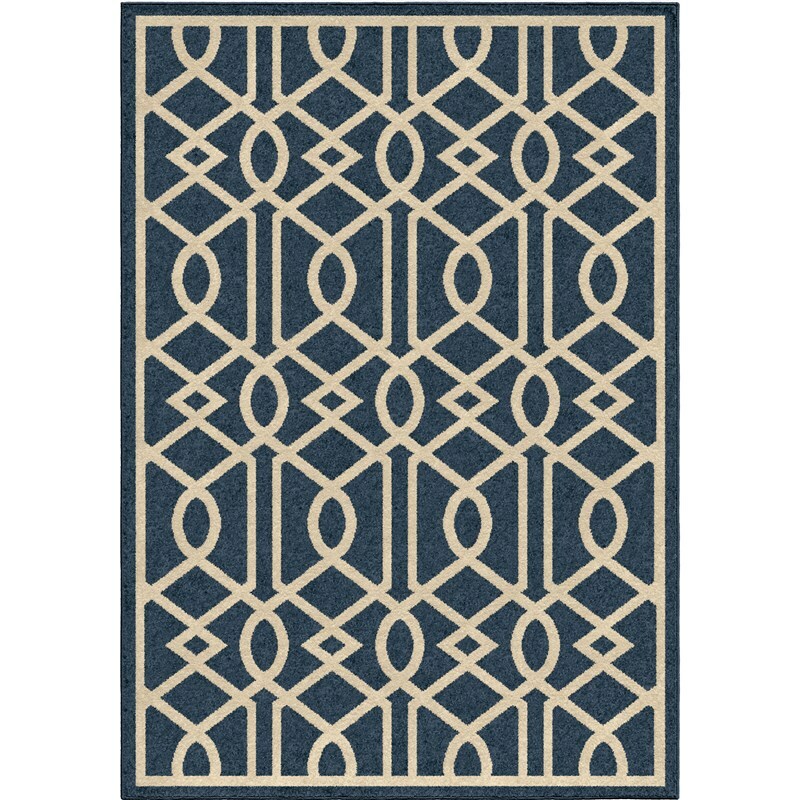 This rug is on trend with new styles and it is easy to clean, making it a win-win.